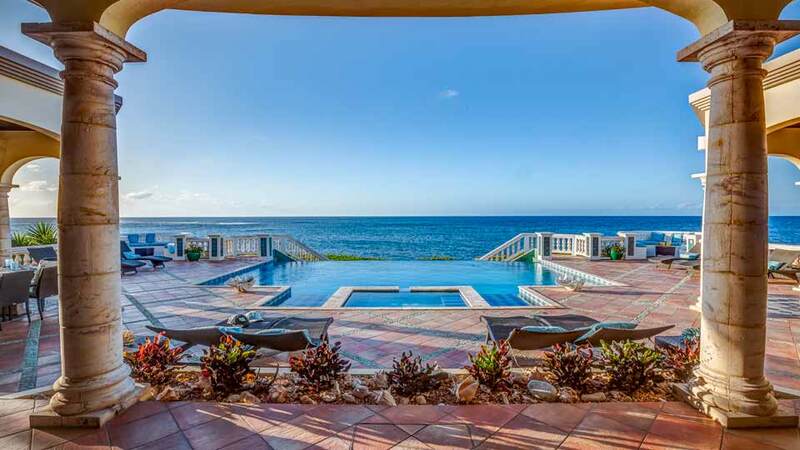 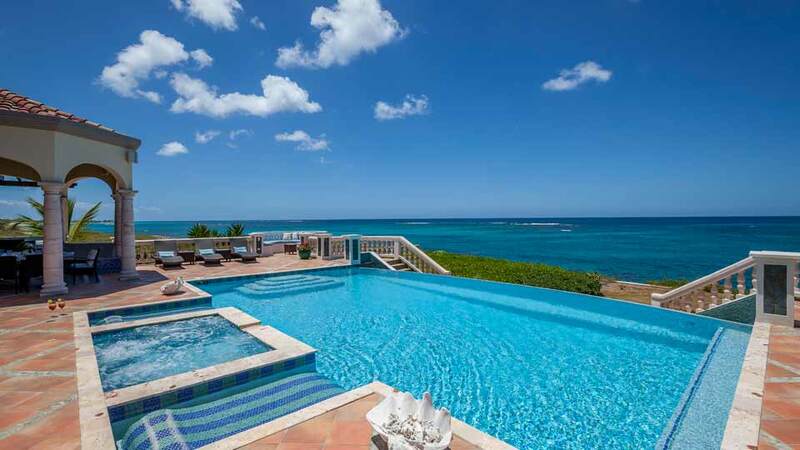 The spectacular heated infinity edge pool is large enough to swim laps but also offers the most stunning panoramic views on the property. 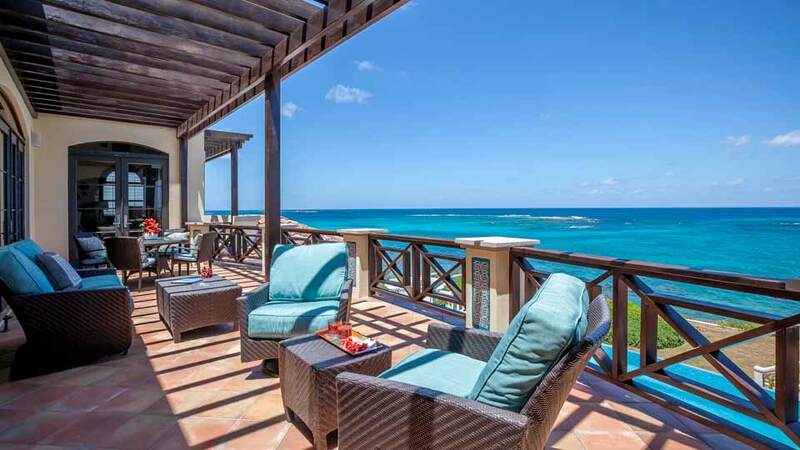 There is a spacious heated spa with equally stunning views that can be enjoyed day or night. 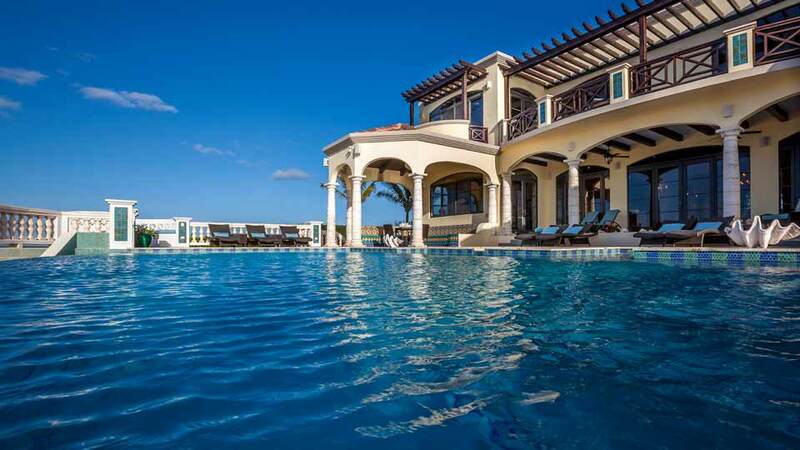 on one of the built-in lounges while the cool water surrounds you. 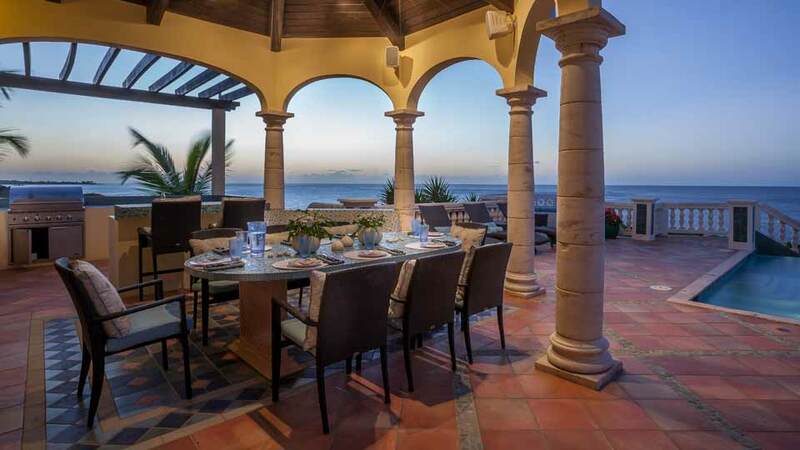 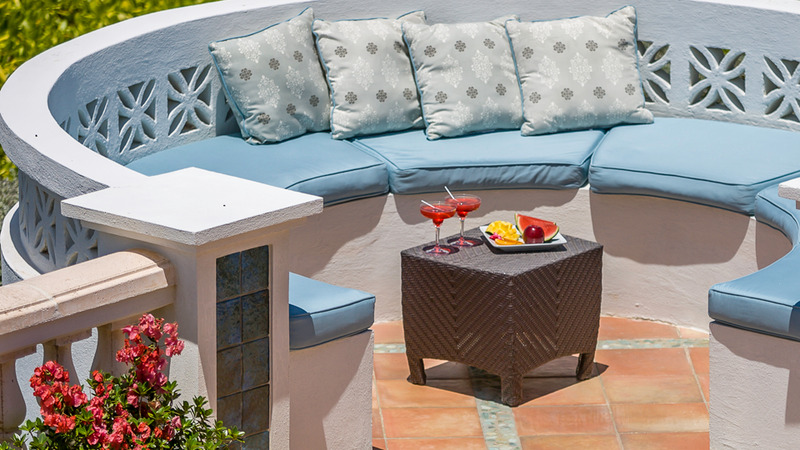 For outdoor dining in a stunning setting, the one of a kind tile table seats up to 10 guests. 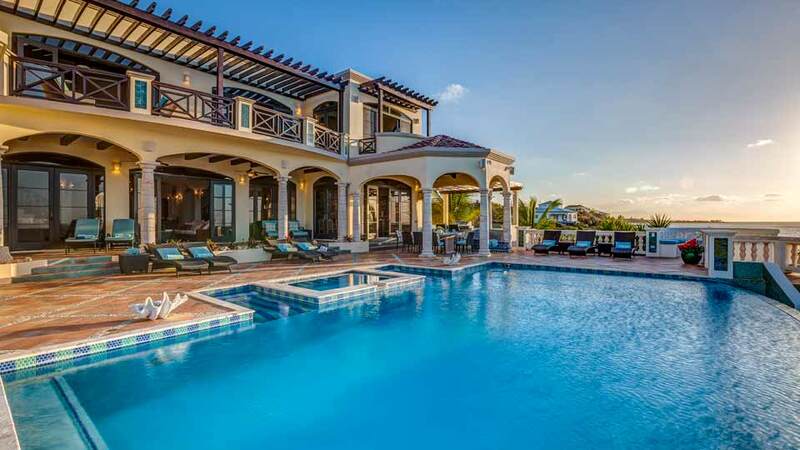 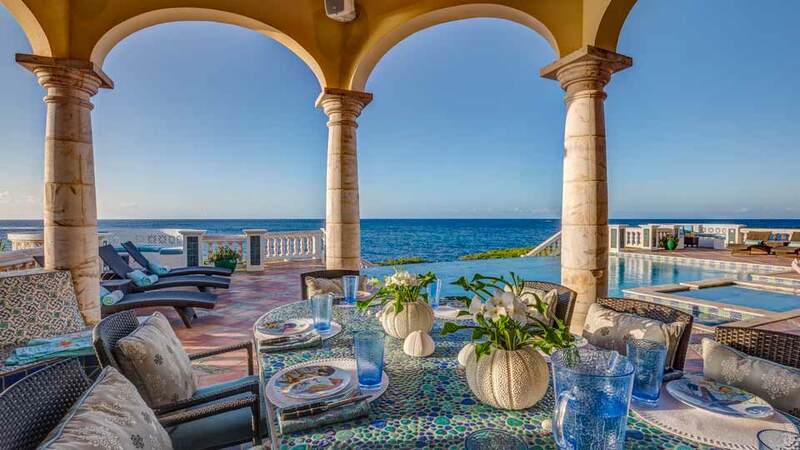 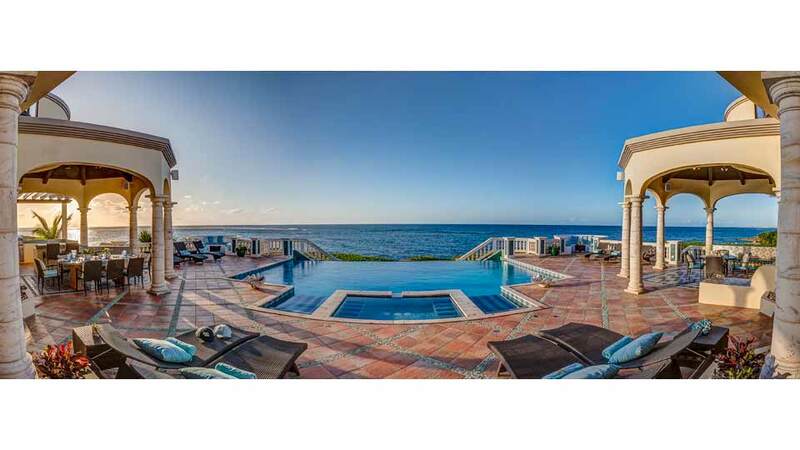 Villa Amarilla features an expansive patio area surrounding the pool with beautiful terra cotta tile and river rock. 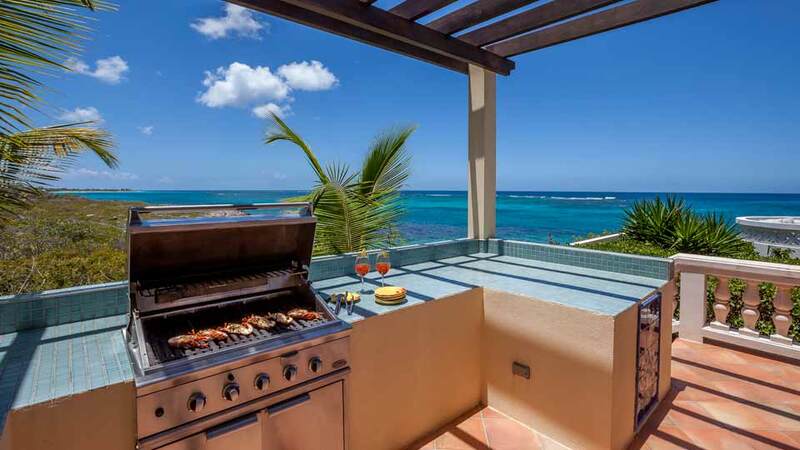 The outdoor barbecue grilling kitchen is wonderful for preparing steaks and fresh seafood.